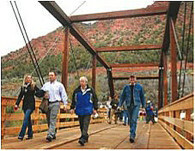 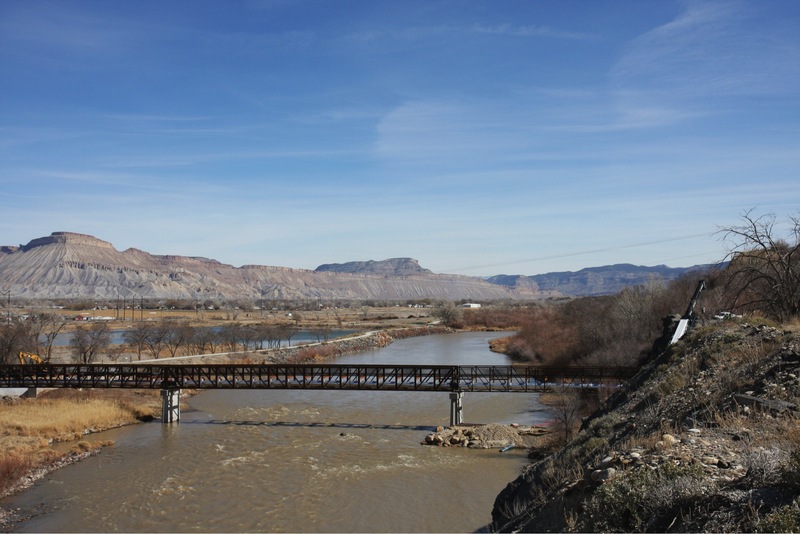 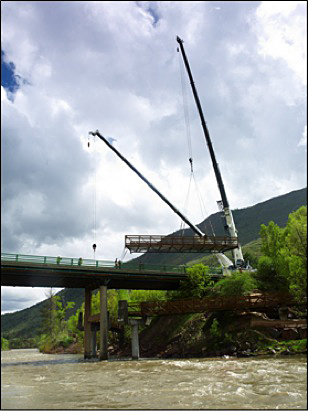 Project Overview: Project included three prefabricated bridges across the UPRR tracks, I-70 and the Colorado River. 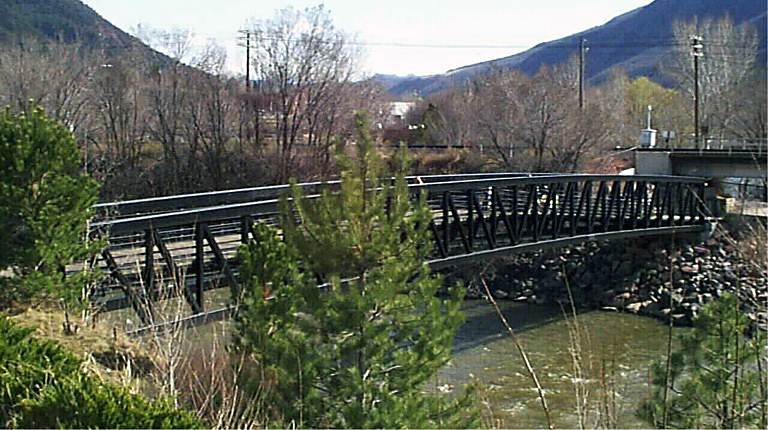 Project also includes an eight foot wide pedestrian/bicycle trail connecting the bridges to the Highway 6 corridor and the CR 335 corridor. 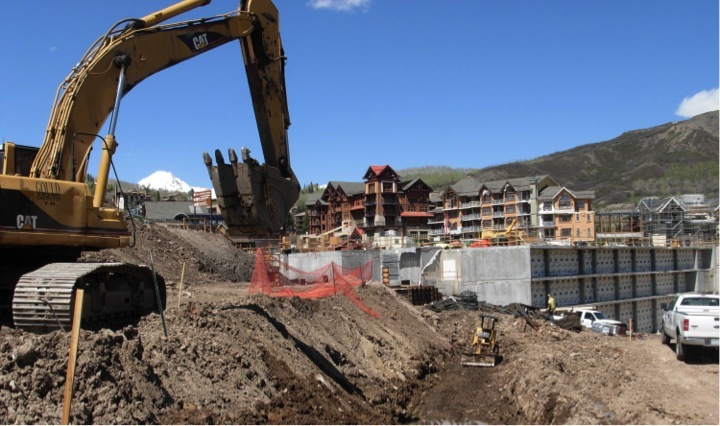 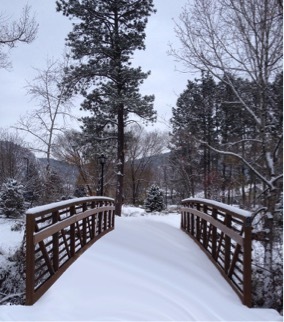 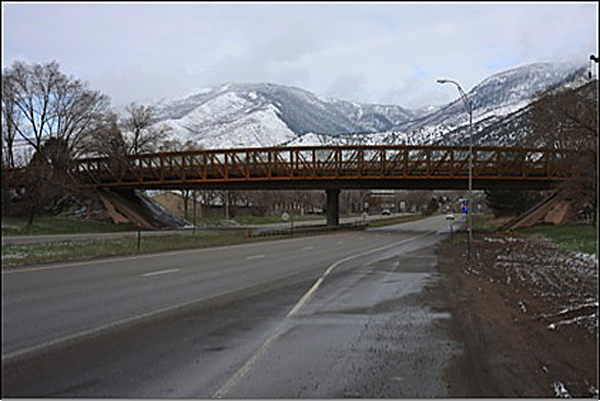 Project Overview: The Devereux Pedestrian Bridge project was constructed to get pedestrians safely over Interstate 70. 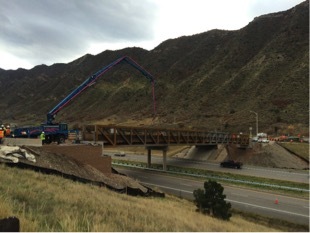 Gould Construction crews constructed 5,532 SF of Keystone MSE retaining walls. 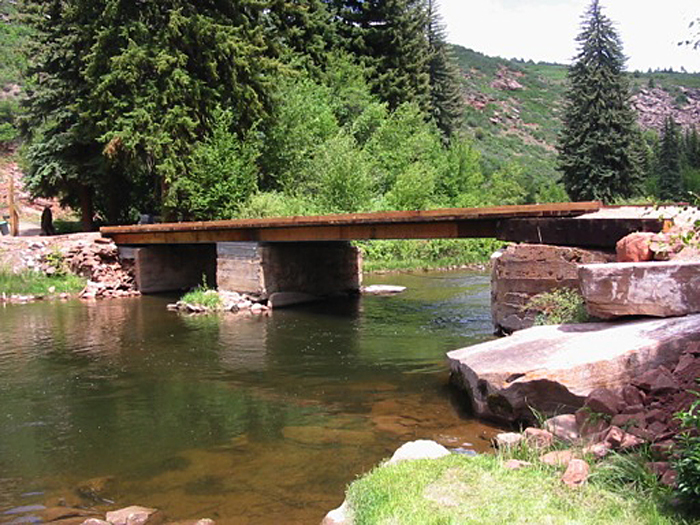 Four concrete abutments a top steel piling were constructed to accept a 124 foot bridge in Two Rivers Park and a 206 foot bridge over I-70.